Nestled in the heart of the Upper West Side between 97th and 98th street, The Sabrina is an iconic addition to the range of beautiful Pre-War apartments in the area. 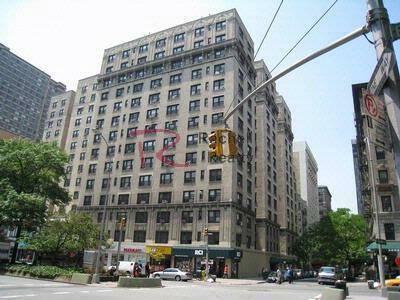 Designed by the legendary Schwartz & Gross architectural team in 1923, the side of the Sabrina located at 241 West 97th Street has 56 units spread out over 16 floors. Steps from the 1,2,3 transport hub at 96th Street, M96 Crosstown Bus, West Side Market, Wholefoods, and a score of word-class restaurants and shopping . Amenities of the building include full time doorman, live-in resident manager, modern laundry room, bicycle storage, and pet-friendly policy. The lobby is beautifully renovated and an instant indication of the building’s pre-war charm that meets contemporary comfort.